Romania recorded a Current Account (CA) deficit of EUR 9.4 billion in 2018, 58% higher than the one in 2017, the central bank BNR announced on Wednesday, February 13. Compared to the year’s GDP, the CA deficit widened from 3.2% in 2017 to 4.6% in 2018, thus reaching a level that exerts certain pressures on the country’s external balances. The CA deficit is envisaged to reach levels that may exceed, as early as this year, the 4%-of-GDP threshold set by the European Commission as a scoreboard indicator for EU member states, Romania's National Bank (BNR) said in the release of the latest Quarterly Inflation Report, hinting at a faster build-up of external imbalances for the country. The net imports of goods rose by 22% to EUR 14.8 billion in 2018 and the net exports of services contracted by 1.2% to EUR 8.1 billion in the year thus financing a smaller share of the goods imported, which surfaced into 69% greater net imports of goods and services: EUR 6.7 billion altogether. The primary incomes deficit, reflecting the outflow of dividends and yields generated by foreign direct and portfolio investments, increased slightly by 6.9% to nearly EUR 5 billion. Meanwhile, the secondary incomes surplus, including mainly the transfers from the European Union budget, shrank by 15% to EUR 2.25 billion. 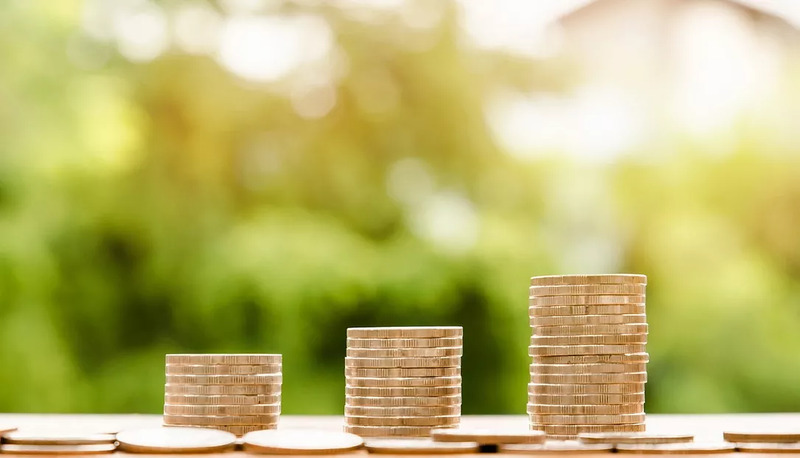 Non-residents’ Foreign Direct Investment (FDI) in Romania totaled EUR 4.9 billion in 2018, slightly up from EUR 4.8 billion in 2017. Out of this, EUR 4.0 billion were equity investments and reinvested profits (generated by FDI companies).